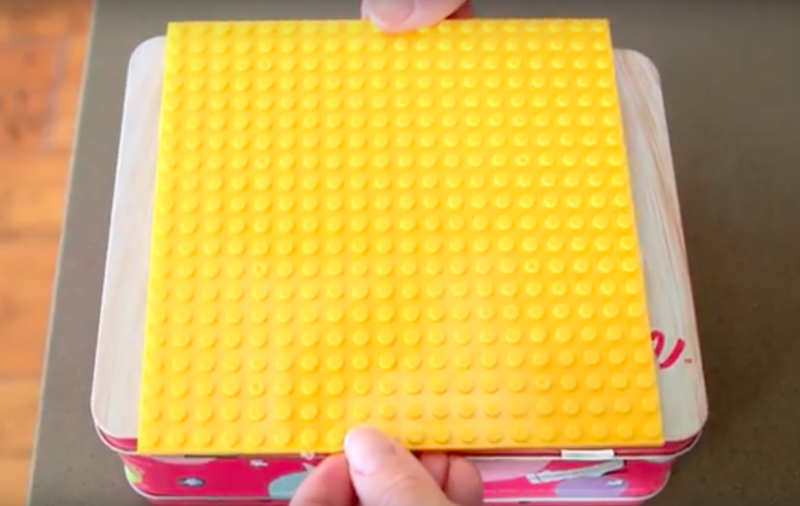 She Glues A Lego Board To A Lunch Box And Traveling With Kids Was Never So Easy! Traveling with kids can be a crazy adventure. Depending on how old they are, the adventure changes but no matter what age, parents need to be prepared for those long restless hours. Do you have any tips to make travel with kids easier? Rebecca Shoby What a GREAT idea!